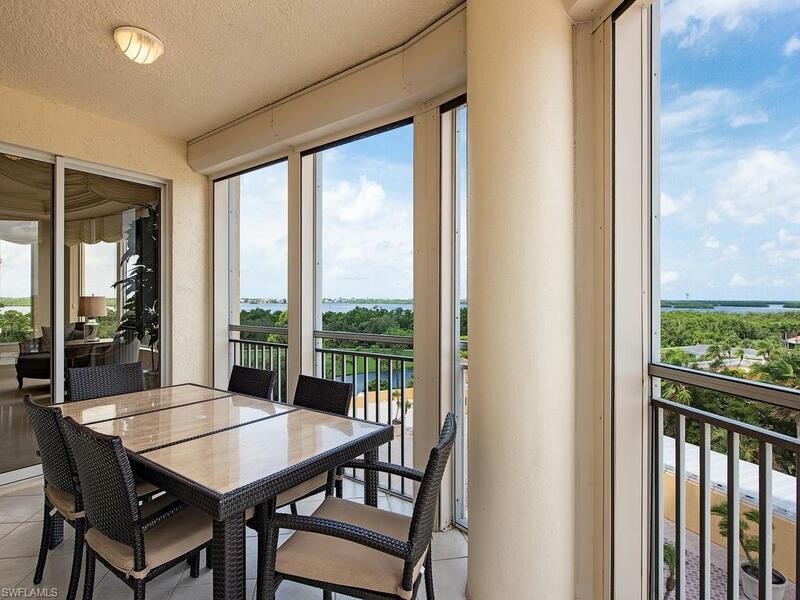 C.15151 - Enjoy panoramic sunset views overlooking Estero Bay and the Gulf of Mexico from this 6th floor end residence. Features include fresh paint w/neutral backgrounds, new carpet, new blinds/block out shades, crown molding, electric storm shutters & more. 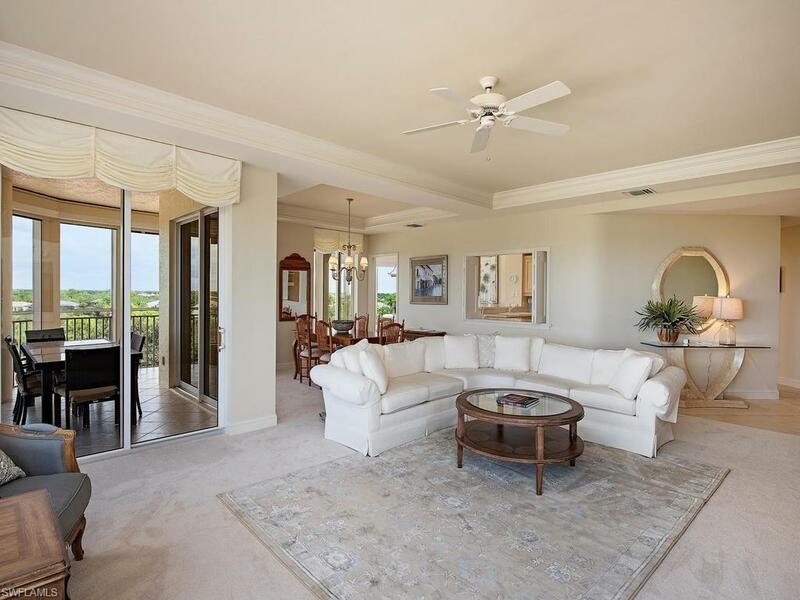 The large master suite has a private west facing balcony overlooking the Bonita Bay golf course and Estero Bay. Two additional bedroom suites each enjoy private balconies with fabulous views. Vistas includes a newly remodeled social and card room, fitness center, large pool, spa, gas grills, two guest suites, and a full-time resident manager. Bonita Bay, a gated community, has 5 golf courses, 18 court tennis center, 18,000 s.f. fitness center, 8,000 s.f. Lifestyle spa & salon, full service marina, private Gulf front beach pavilion, 6 restaurants, 8 pickle ball courts, crochet, bocce ball, canoeing, 3 parks, 12 miles of biking/walk trails, a life enrichment center and much more.